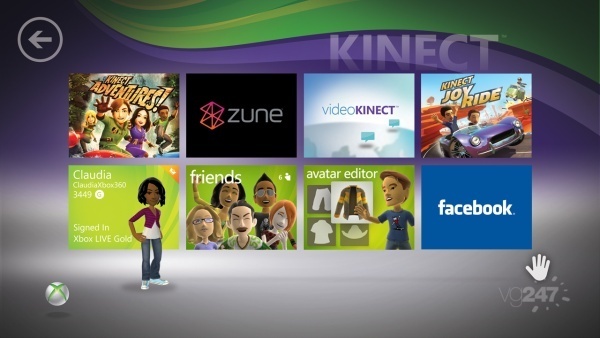 Microsoft has released some new screens for the Kinect dashboard, showing how the next update will incorporate the motion controller upon its release. 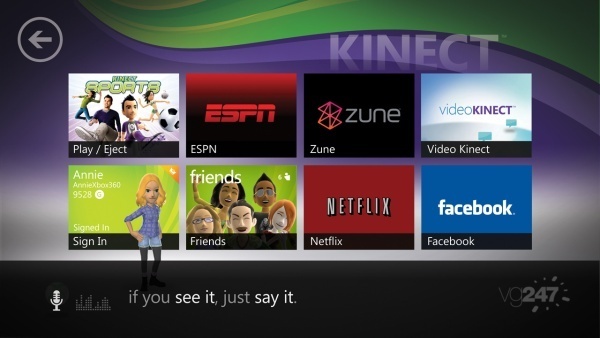 One of the screens shows the heading, “if you see it just say it,” which refers to that fact you can call the application to load it, thanks to Kinect’s voice recognition capabilities. The new menu also allows you to move things around using gestures from your hands; just like in Minority Report. It all sounds great in theory. 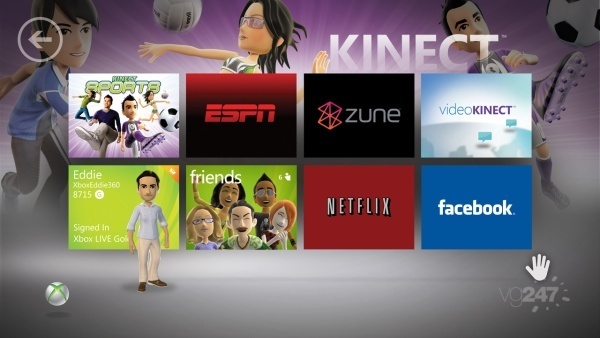 Kinect is due for release in November. A price for the device will be revealed at gamescom in August.